The ProFilter is a corrosion resistant, fiberglass reinforced ink strainer designed to house a HarperScientific Metal-Catch-It™ Large Magnet(sold separately). The ProFilter traps steel particles and debris collected by your Metal-Catch-It™ Large Magnet. This unwanted debris then remains trapped in the 20 or 40 mesh strainer of your ProFilter until it is cleaned. Using the ProFilter in combination with the Metal-Catch-It™ Large Magnet will help keep your ink virtually free of debris. Cleaner inks result in optimum print quality as well as assistance in anilox scoring prevention. ProFilter Strainer has a 1.25" IPT. Download our product literature to learn more about our products. 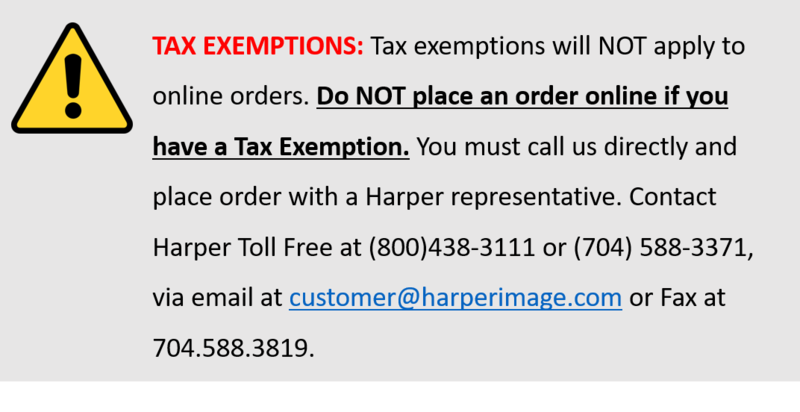 HarperScientific™ is the Printing and Coatings Supplies Division of Harper Corporation of America. With facilities in Charlotte, NC and DePere,WI HarperScientific provides products and services to flexographic printers all over the world. As a leader in the precision proofing market, HarperScientific supplies precision proofers, safe and user-friendly ink cleaners and measurement equipment. HarperScientific services the flexo, offset and gravure industries, as well as all OEM markets with printing presses, by offering supplies for all segments of the printing industry. This includes supplies for various inks and adhesives and coatings, including water-, solvent- and UV-ink markets. Harper GraphicSolutions, the technical service team affiliated with HarperScientific, employs hands-on industry veterans to assist converters with troubleshooting and problem solving. Customized seminars are available on-site or at our facilities. HarperScientific has U.S. facilities in Charlotte, NC, and Green Bay, WI.